We love our customers and our community! 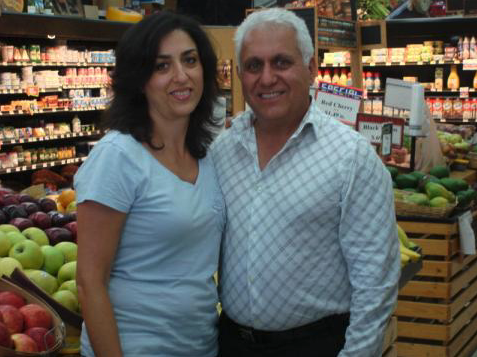 Beverly Hills Market & Deli provides quality products at reasonable prices hand selected by our family with you in mind. Our produce, general store, deli, wine and cheese store are dedicated to serving your needs with delicious and fresh, quality items. Beverly Hills Market & Deli also provides home delivery and catering services and can custom order special products for you. We are proud of our over 30 year history in Beverly Hills as a family owned and operated business.